John Alite has said that one of the reasons he decided to cooperate was because after he was extradited from Brazil he learned that “dozens” of people had already ratted on him. Sometimes he’s even specific and says that “53” people ratted on him. And the reason why you won’t read that anywhere is because it never happened. If not, then who are the fifty-something guys that testified against John Alite? Can he actually name them? This website does not think so. An interesting question because if everybody had given him up then what would be the purpose of the government giving him a cooperation deal? If the government already knew everything, and had fifty-something guys ready to testify about the Gambino family, then why would they have used him? What a great snitch he is. Below is a list of people whose alleged crimes Alite described in his FBI debriefings. In the interest of simplicity the names of people he informed on to other law enforcement agencies (NYPD, SCPD, DEA, etc.) are not provided. This list is not conclusive though as these are only from his FBI debriefings from after he was extradited to the U.S. from Brazil in December, 2006… and only some of those at that. 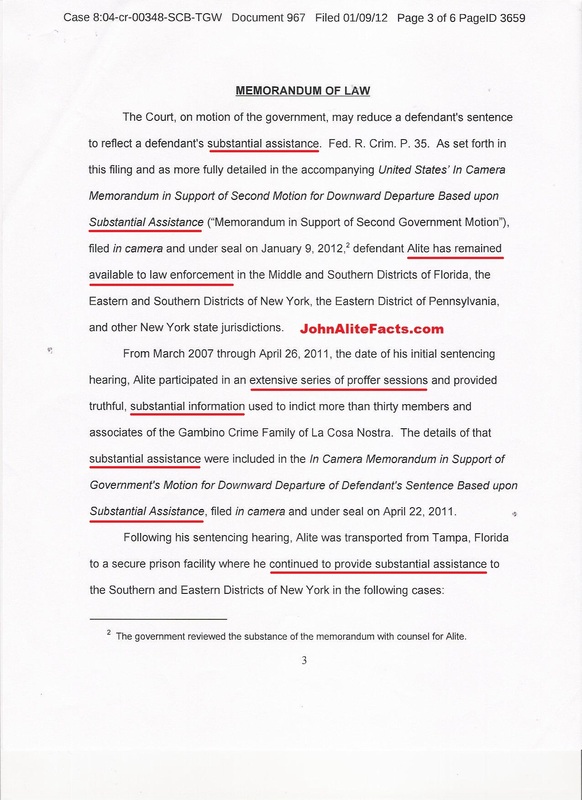 This website does not have access to Alite’s debriefings with the FBI from before 2006, as he has been an informant since at least 1991, and, being that the stack of his post-2006 debriefings is so voluminous this website has not had a chance to alphabetize and enumerate the names from a whole slew of other Alite debriefings post-2006. Perhaps we will in time. Next to each name is the I.D. number of the document or FBI-302 memo(s) they are listed in, some of which were made public as they were entered into evidence during the trials Alite testified at. But, this website does not wish to post them and put people’s business out there unless it is necessary because when John Alite testified he was exposed in lie after lie and what he said in his debriefings could be outright lies. 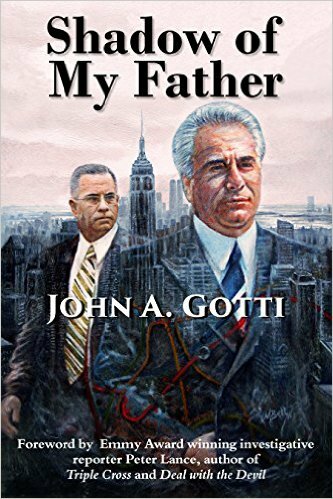 It is this website’s belief that almost every person named below (who did not become a cooperator themselves) owes a Thank You to John A. Gotti and his Trial Four legal team consisting of Charles Carnesi, John Meringolo, Tony D’Aiuto and Andrea Hoyos (as well as others) who revealed hundreds of John Alite’s lies and his despicable, horrendous behavior leading to him being permanently discredited as a trial witness who was never again called to the stand. 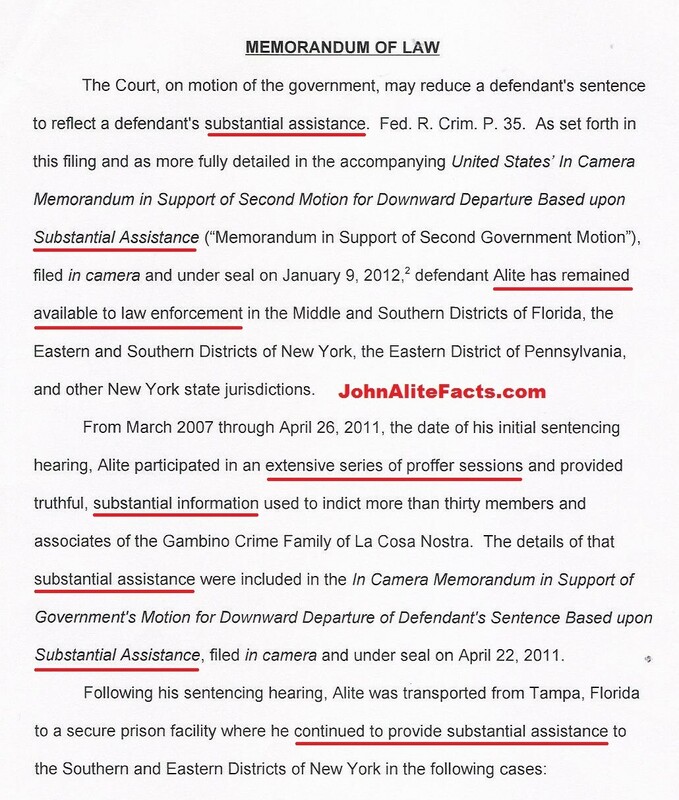 By exposing John Alite for the pathological liar he is they performed a public service and protected many, many individuals from being prosecuted based on his lies. 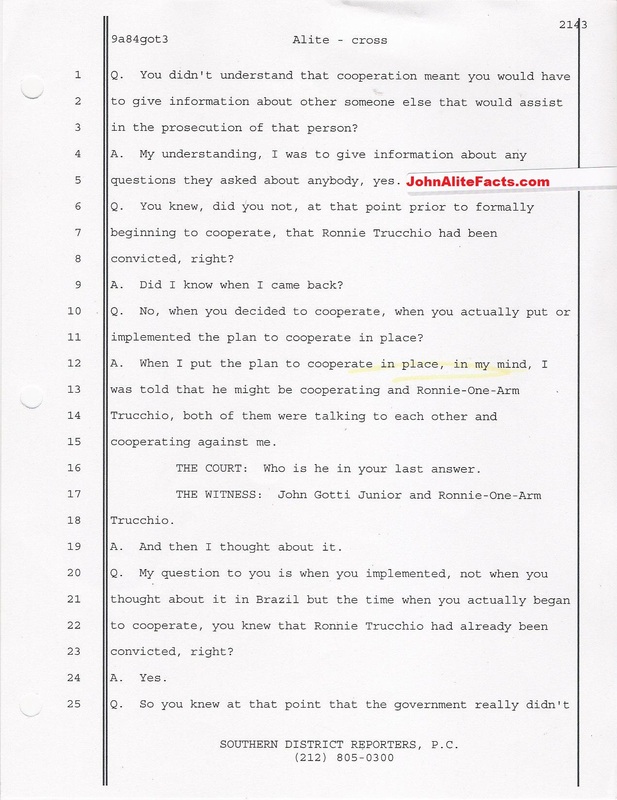 NOTE: John Alite did not just rat on his enemies, and his friends, he also provided information on his family (yet another thing he forgets to mention when discussing his cooperation with the government). Good for John Alite. There should be a lot more on that list! Half of them are dead! Chrissy listed anybody he could think of! Too funny..All this nonsense Chrissy is almost 20 years old. 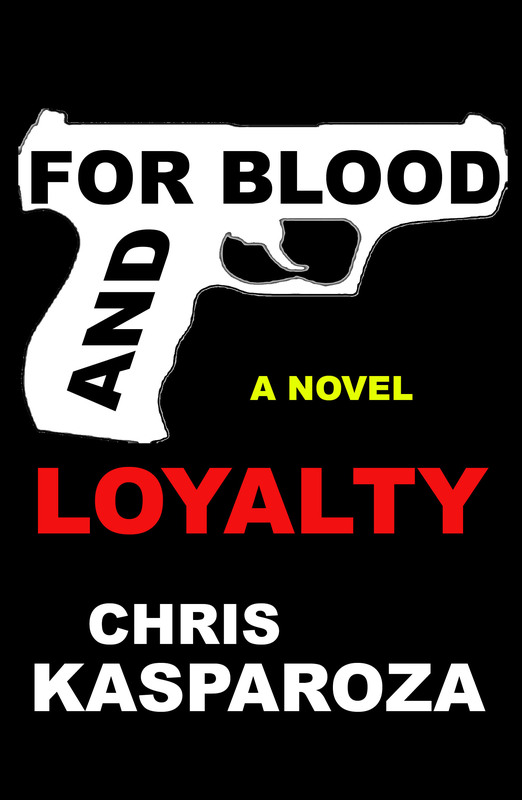 Chris Kasparoza has never been on the streets or part of any mob in his life. All this crap is spoon fed to him by Gotti Jr who can’t grow up and move on like the everyone else has. What a child. John Alite is killing it this year! He has Jr. so rattled and scared he went to court last month to say he fears for his life! Thats a fact! Print those court records Chris! Don’t be scared Junior. LOL! Today I had to crack up, you have a drunk RAT Frank Gangi, talking smack about someone else’s character in cyber space, the rat has the nerve to call someone a fraud. These RATS are delusional. For whoever knows and doesn’t”. I no longer defend John Alite. Not for any reason. if you look around you will see that I do not speak about John Alite in any postive light. CARNARSIE = JEFF LOWMAN YOU are despicable liar.